Given that the problem they found was that ATT wasn’t using any authentication, the conspiracy charge is quite the slap in the face. Posted in Security | Comments Off on The hammer falls. Here is an interesting concern for people with proximity card access control systems. Does your brand of reader have a default “backdoor” card ID that is considered valid? 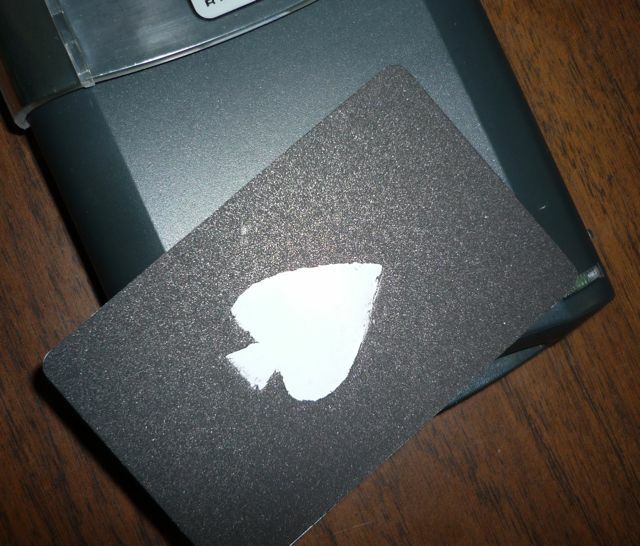 You really should tear apart and check your card readers. SAP has settled (maybe) Oracle’s lawsuit over TomorrowNow. The cost so far to SAP is US$306M. A little advice: Next time, make sure you use the –clairvoyant flag in your wget scripts! So far, it appears that Oracle has successfully used the California legal system as an access control method. The customer comes first at Oracle. Even Oracle can screw up a PeopleSoft implementation. If there was just a little more competition, say from a Tomorrow Now or a Rimini Street, would Oracle step up their game? Posted in Risk | Comments Off on The customer comes first at Oracle. What this means for Rimini Street, and the concept of entrapping your competitors for the purpose of civil litigation remains to be seen. SAP already confessed liability, and this appears to just mean less of a payout. See also: Oracle is Acting Rationally and Access Control in Real Life. What are you doing to mitigate the risk of untrustworthy certificate authorities? Posted in Risk | Comments Off on Rogue CA risk.